Call (440) 328-4500 to reserve a table. Blue Sushi Sake Grill opened its first location in Ohio today in Crocker Park. The restaurant is located at 2000 Crocker Road, Westlake. It is Flagship Restaurant Group’s 13th Blue Sushi and located next to Hyatt Place hotel, across from Cantina Laredo. 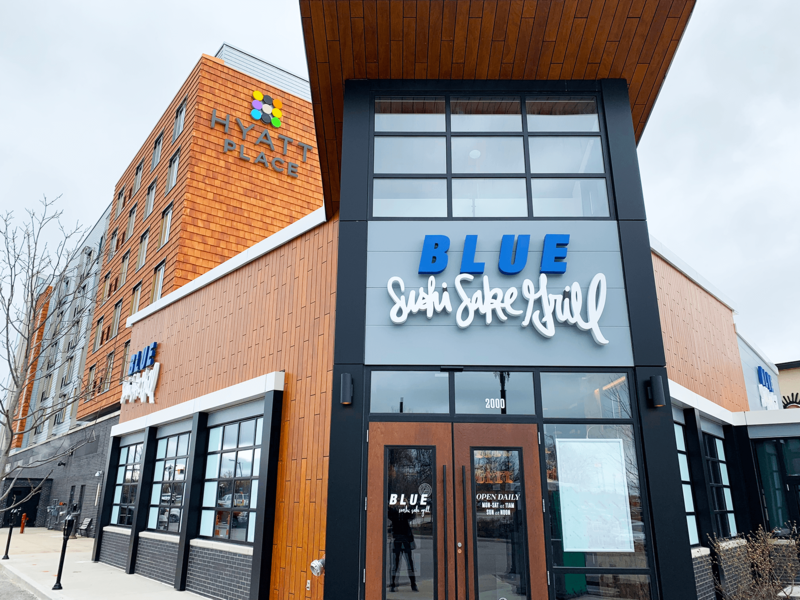 The first Ohio location of Blue Sushi Sake Grill opens Tuesday, April 16, at Crocker Park in Westlake. Blue Sushi, which is part of the Flagship Restaurant Group, now has a total of 13 restaurants. Its other sites, according to the Blue Sushi website, are in Omaha and Lincoln, Neb. 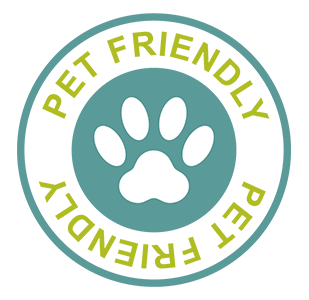 ; Dallas and Fort Worth, Texas; Denver; Westwood, Kan.; Naperville, Ill.; Lexington, Ky.; and Indianapolis. The Omaha-born concept launched in 2002.